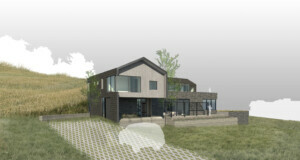 For the first time in ages, it’s possible to build new on Mapleton Hill. 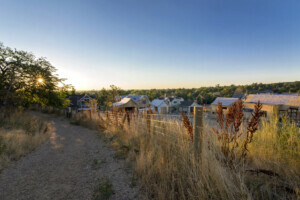 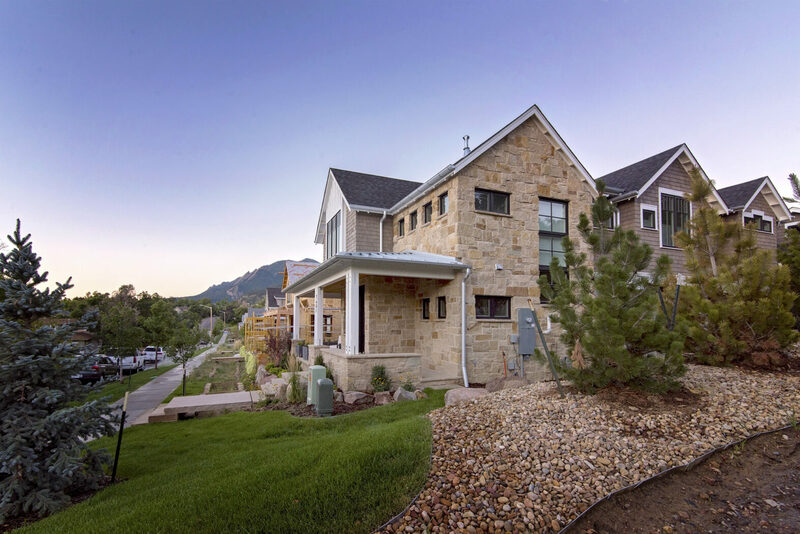 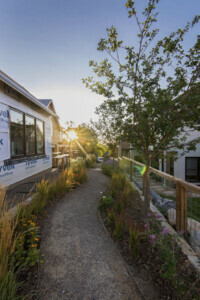 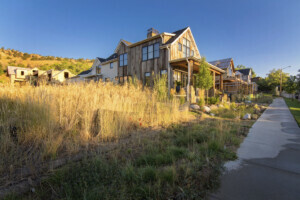 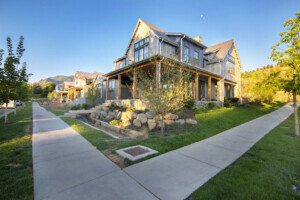 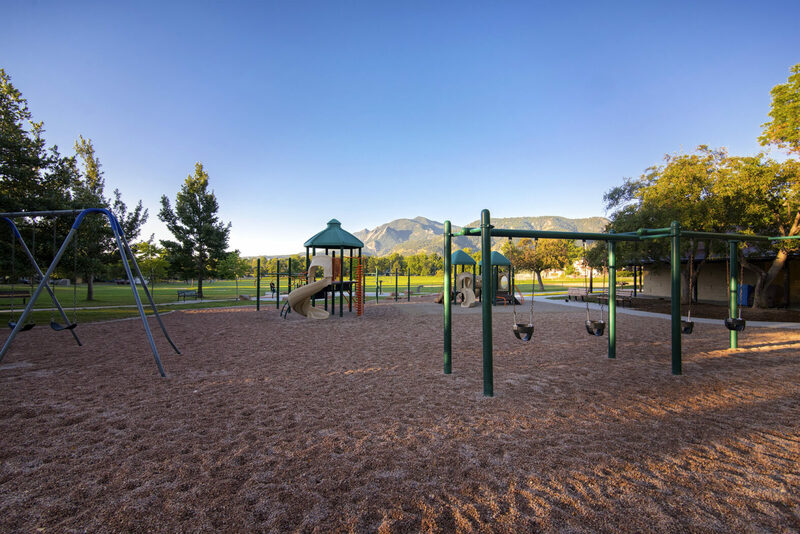 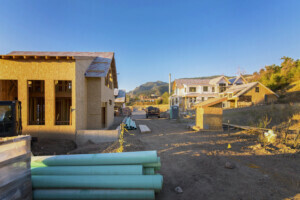 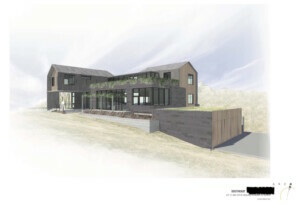 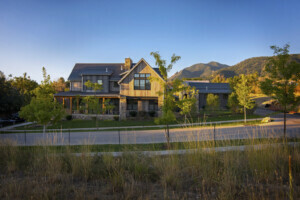 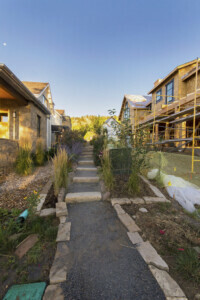 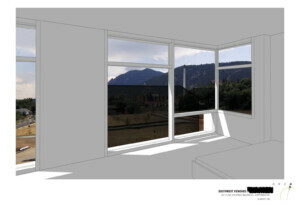 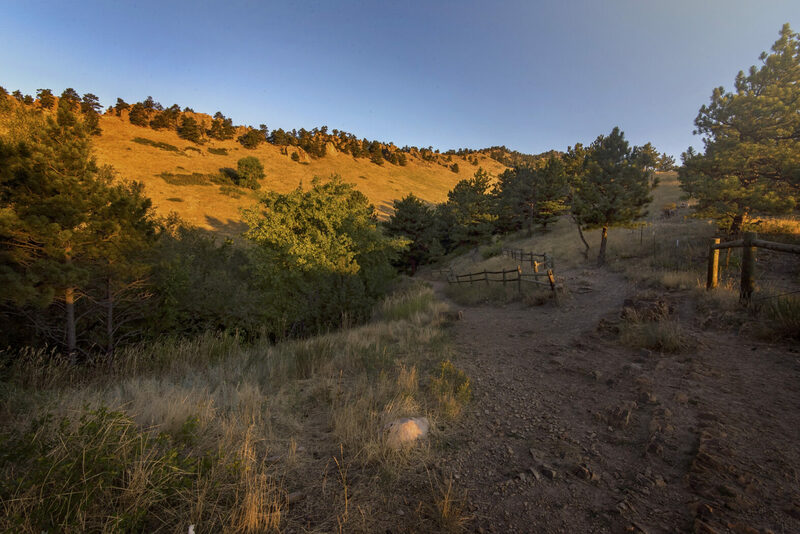 Trailhead is a gorgeous new luxury development at the base of Mount Sanitas. 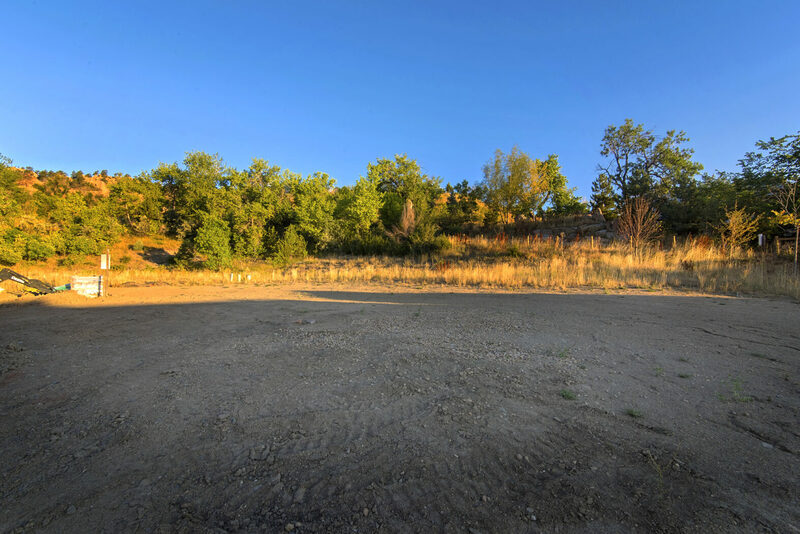 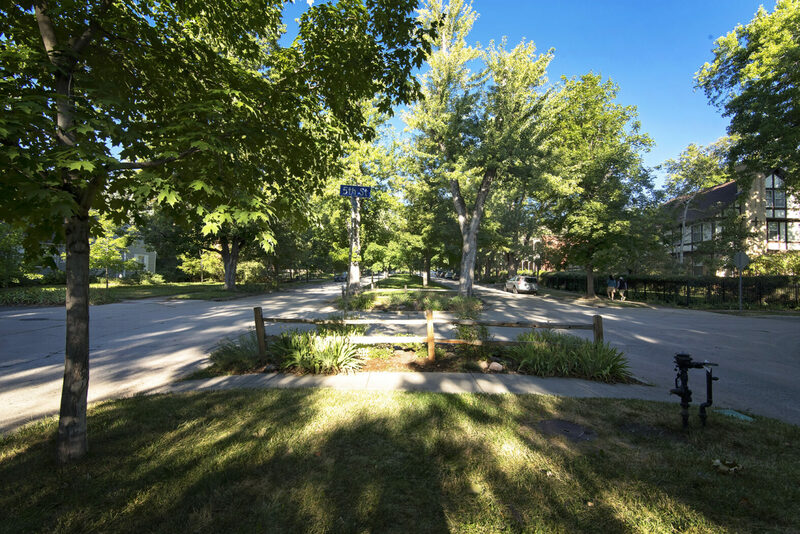 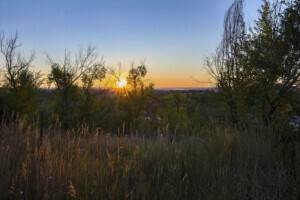 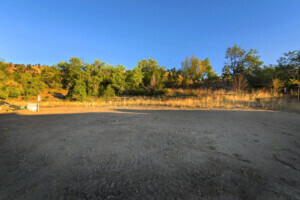 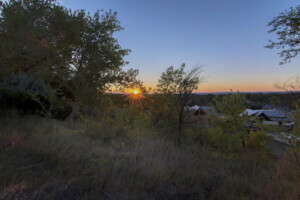 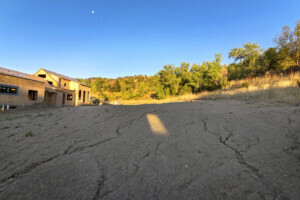 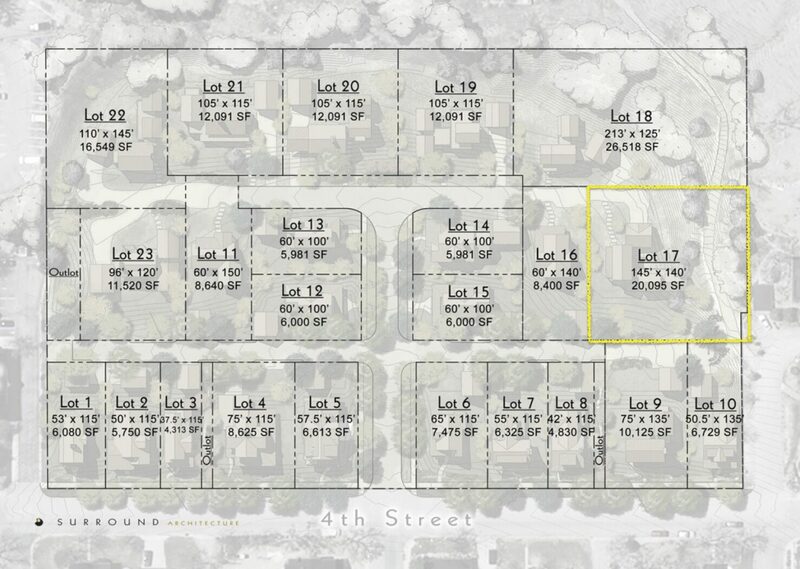 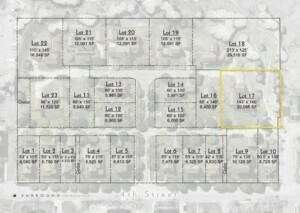 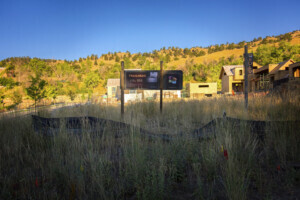 Lot 17 is nearly 1/2 acre, backs to Dakota Ridge Trailhead and arguably the best lot in the development. 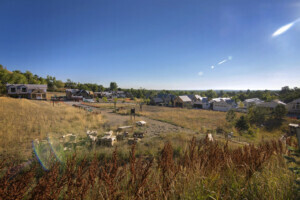 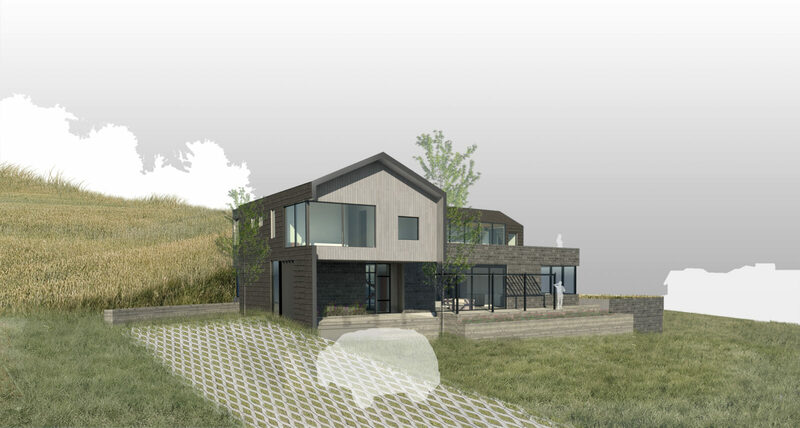 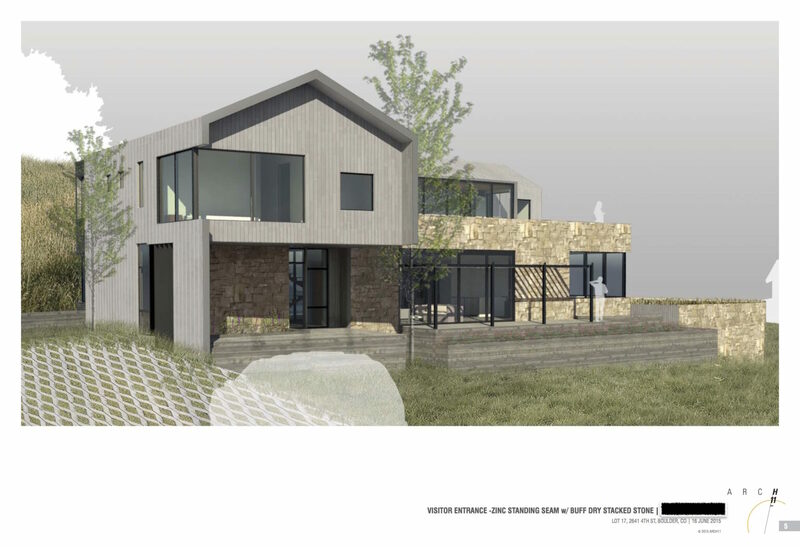 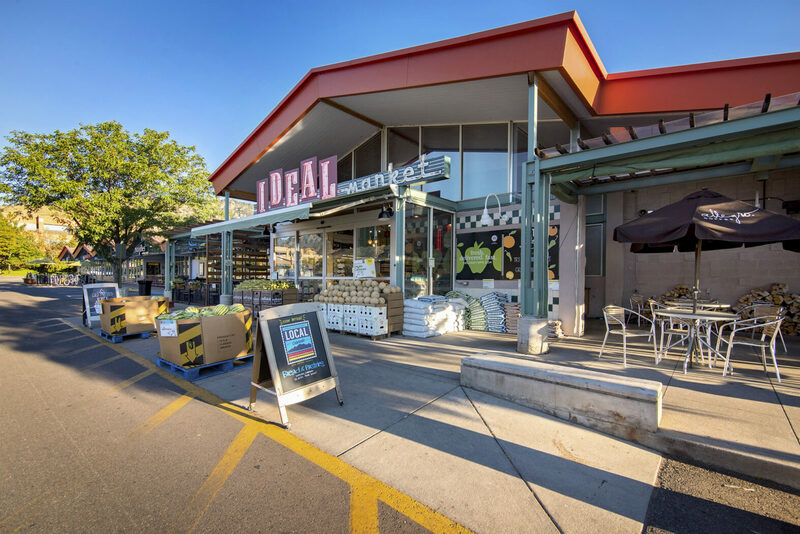 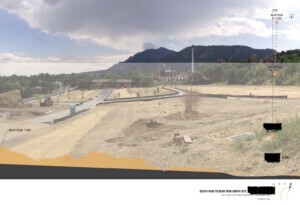 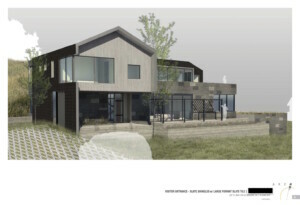 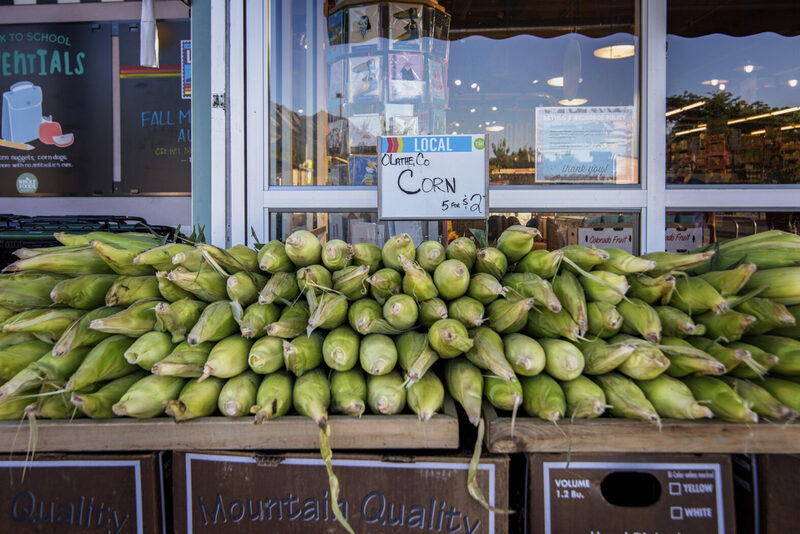 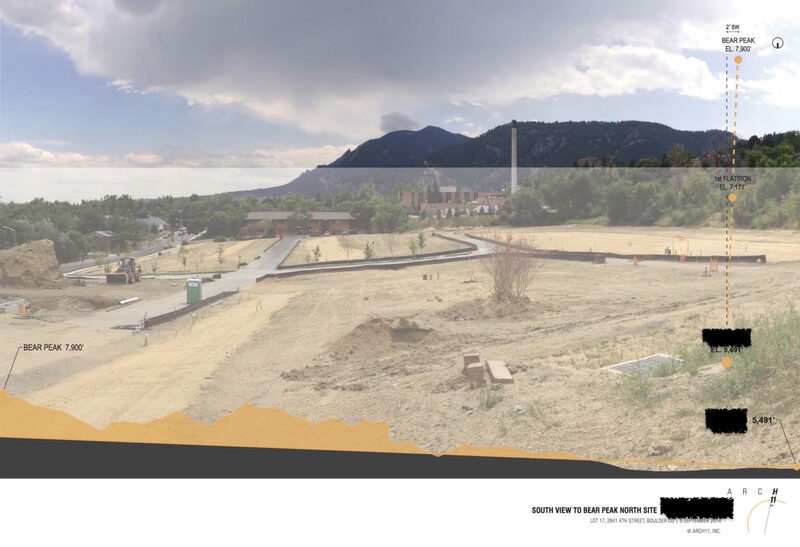 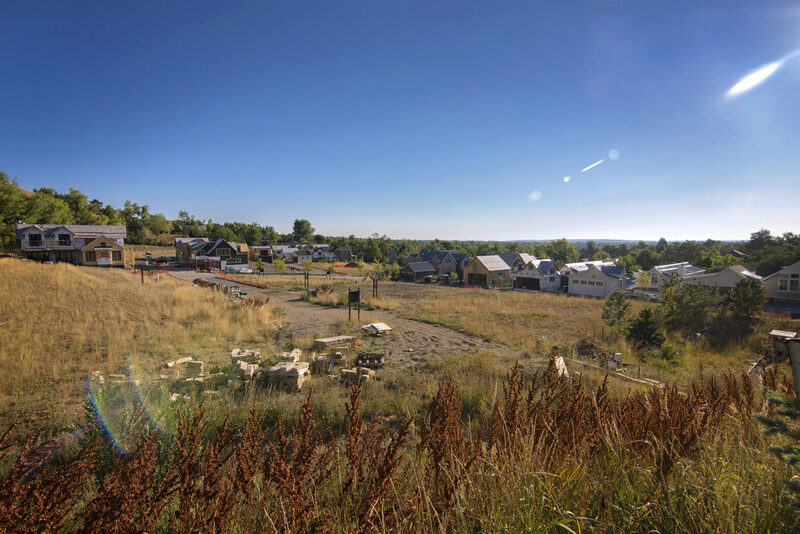 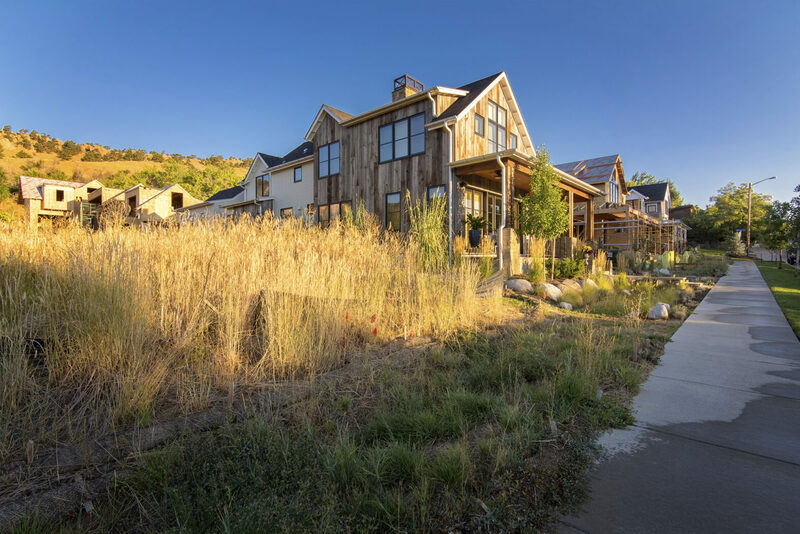 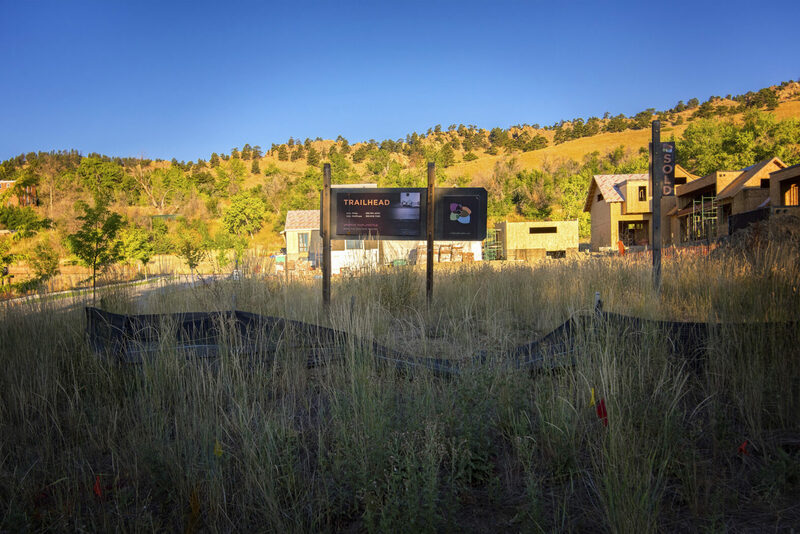 After you build your custom home (completed and approved plans from Arch11 are available to purchase), you will enjoy all that living in one of the most desired areas of Boulder has to offer. 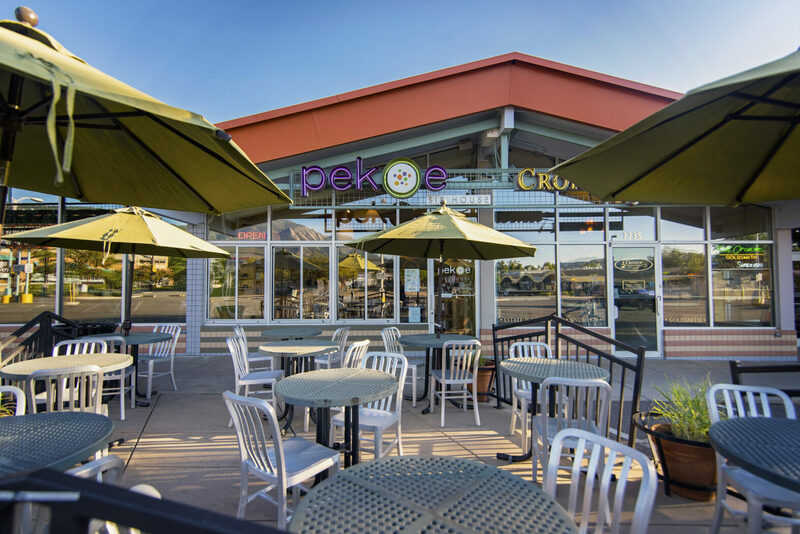 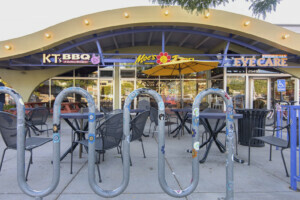 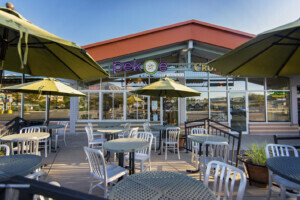 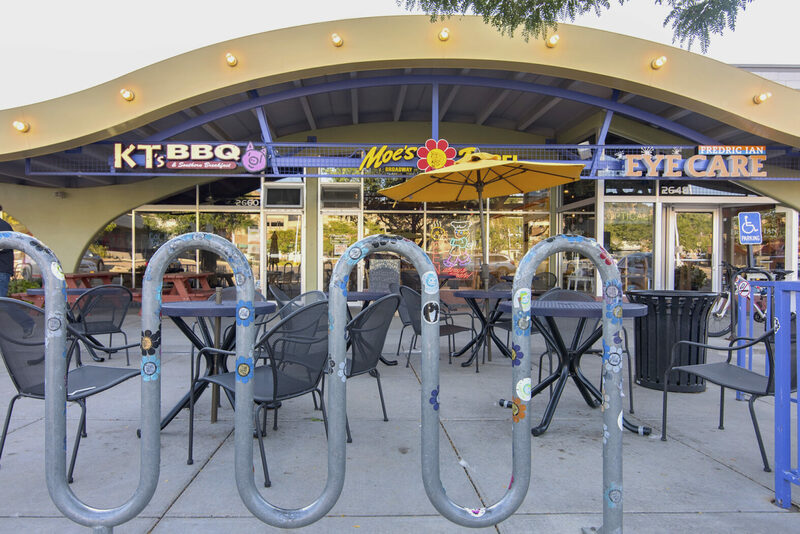 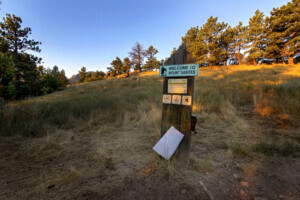 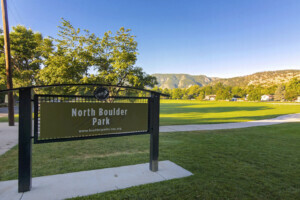 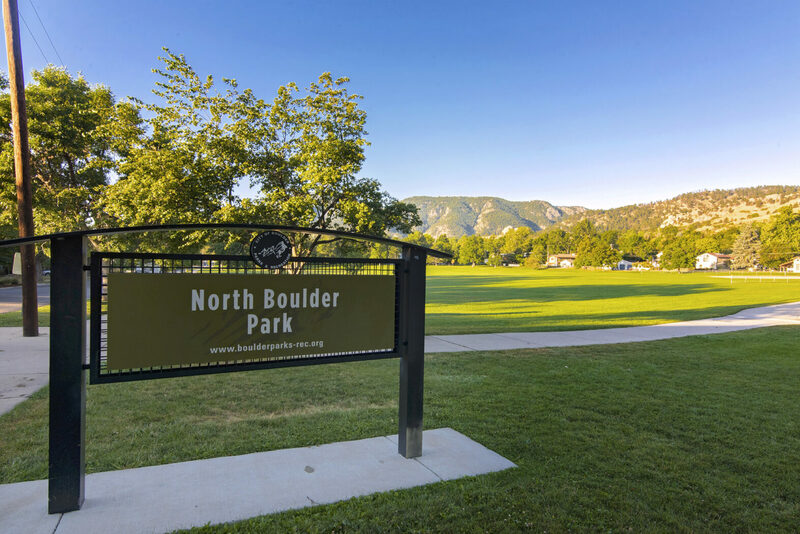 Walk to Parks, Trails, Pearl St + Old N. Boulder.